Chairman, Peoples Democratic Party (PDP) Reconciliation Committee, Chief Seriake Dickson, has appealed to aggrieved members to remain and join in rebuilding the party for victory in 2019 general elections. Dickson made the appeal at the party’s National Secretarial in Abuja, yesterday, while addressing members who lost in contests at the December, 2017 National Convention of the party. He said that the purpose of the meeting was to interact with the former aspirants at the convention to listen to their concerns, and proffer solutions. 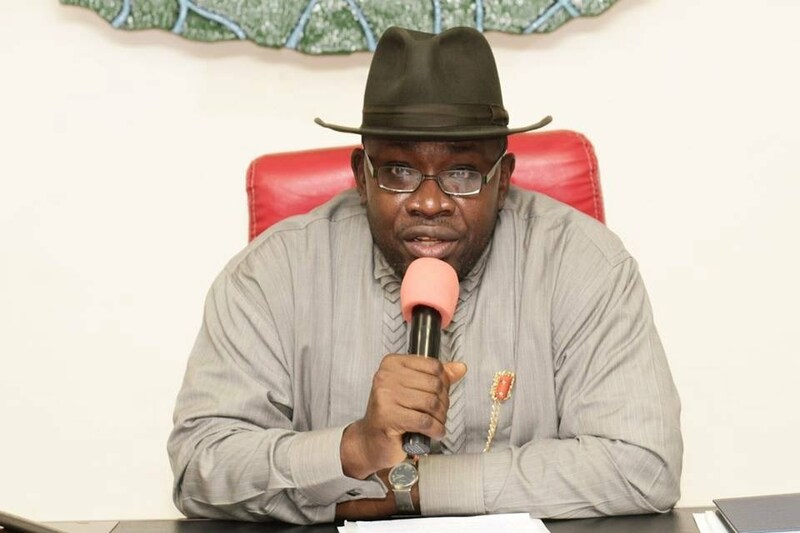 Dickson, who is the Governor of Bayelsa, called on the members of the party to show more understanding, solidarity and willingness to sacrifice more for good of the party. “This is an opportunity to thank you all for your contributions to the development and sustenance of our party, especially at this trying period. “If we had had this meeting three years ago, this place would have been filled to the brim. “But since after the unfortunate event where the `change’ came and gave us a terrible `change’, it seems that even people who profited so much from our party have gone to the other side. “Yet, people like you, steadfast members of the party like you, are still in the PDP. “Let me use this opportunity to call for more understanding and solidarity by members of our party and greater willingness to sacrifice for the general good. “Willingness to sacrifice individual ambition, individual interest for the greater good is what you people have clearly displayed. “I will like to also make a call to our party men now that they are seeing things clearly. “People should not cross over to the other side; stay back, strengthen, rebuild and reposition this national platform that we already have,” Dickson said. He also disclosed that the committee would soon meet with women leaders of the party. The committee later went into closed-door meeting with the aspirants.